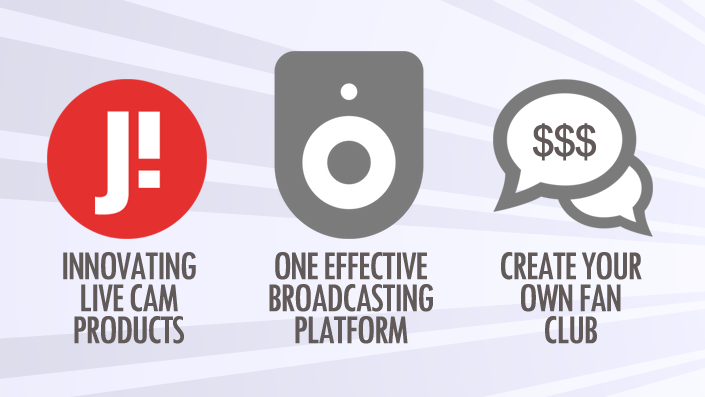 Are you looking for a new broadcasting platform where you can maximize your earnings with live video streams? We offer a new innovating live video chat platform where you can really grow and get all the assistance. Here you can broadcast your live video chat stream from your computer, tablet or mobile phone. 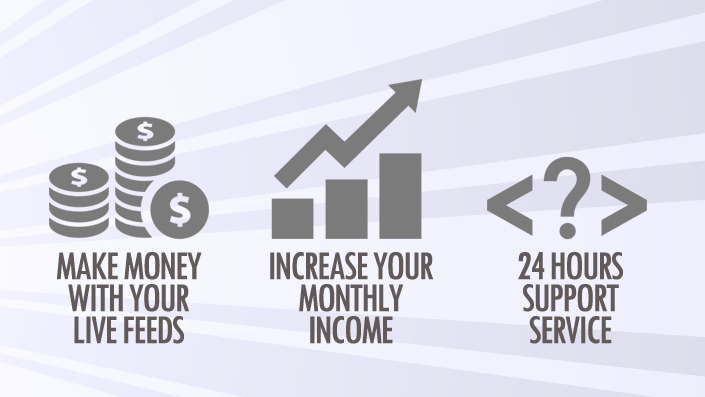 The ultimate freedom to be in touch with your loyal fans and make money from any location you want. We want to wish all our webcam performers and studio partners a Great 2017!